There is something about Ando's architecture that makes his buildings well suited to the large-scale monographs that publishers started churning out in the post-S,M,L,XL era. In addition to the first edition of Pare's photographs is Taschen's "XXL" Complete Works, which was first published in 2004 and has been updated twice since, most recently last year. Understandably, Phaidon put out a mini edition of Pare's book in 2000: a scaled-down version of the coffee table book that fits easily on bookshelves and in one's hands. It collects Pare's detail-oriented photos of nearly 30 Ando buildings over the course of more than a decade, much like what he did with Le Corbusier. 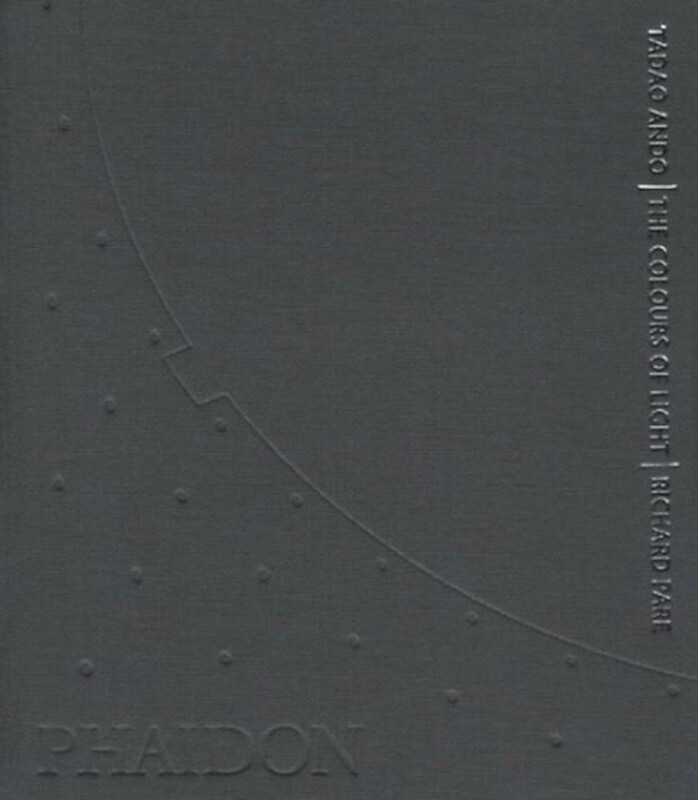 The book also includes an introductory essay by Tom Heneghan ("Architecture and Ethics"), brief project descriptions and data with sketches by Ando at the back of the book, and some words by Pare on photographing Ando's buildings. The appeal of his photos is not lost on Phaidon, which published a second edition of the large-sized book twelve months ago; subtitled "Volume 1," the new book portends that more is to come, bringing us up to date with photos of Ando's architecture over the last two decades.